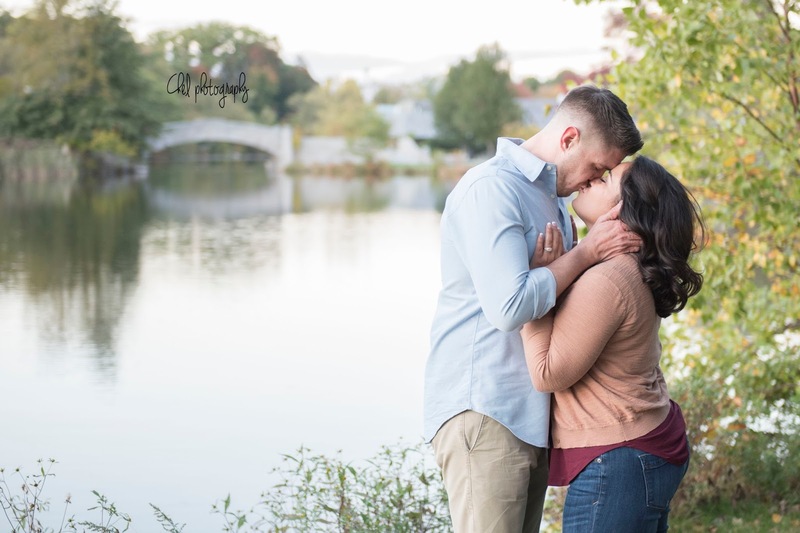 I am so happy for Michael and Elizabeth on their engagement! 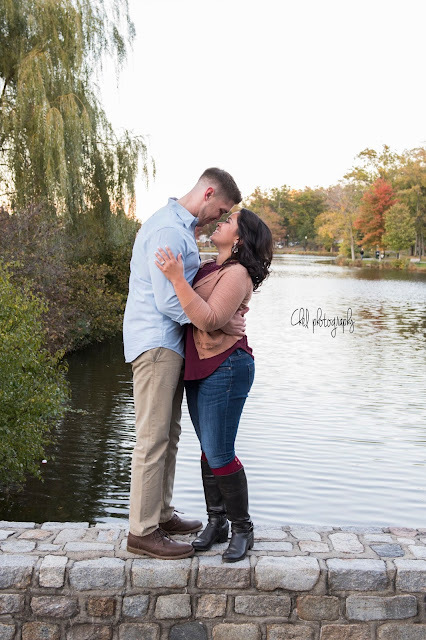 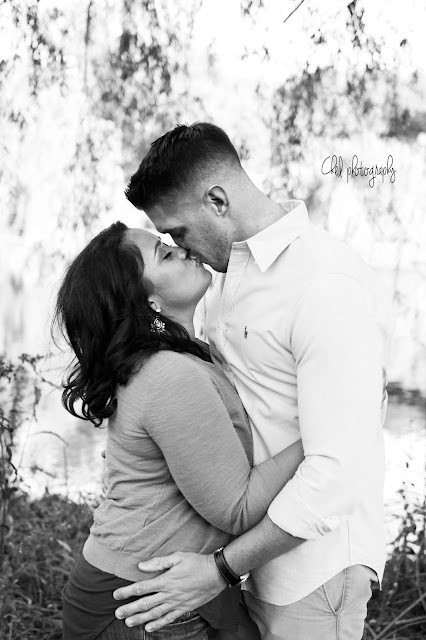 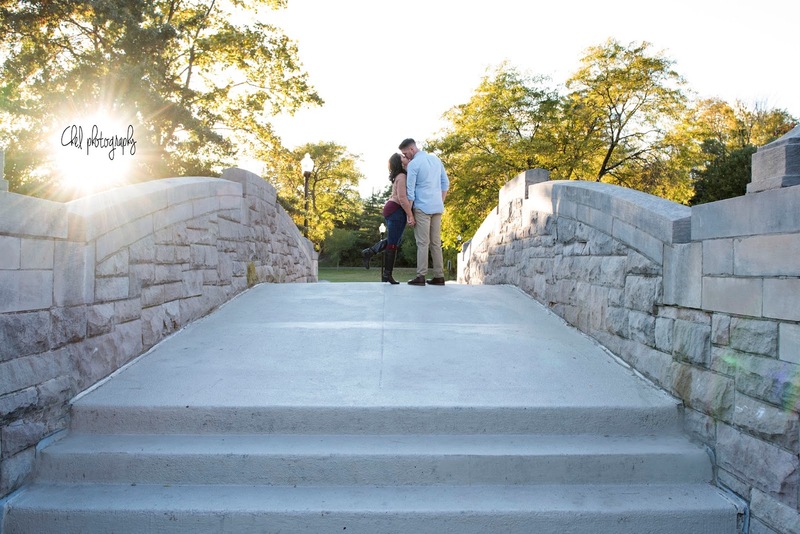 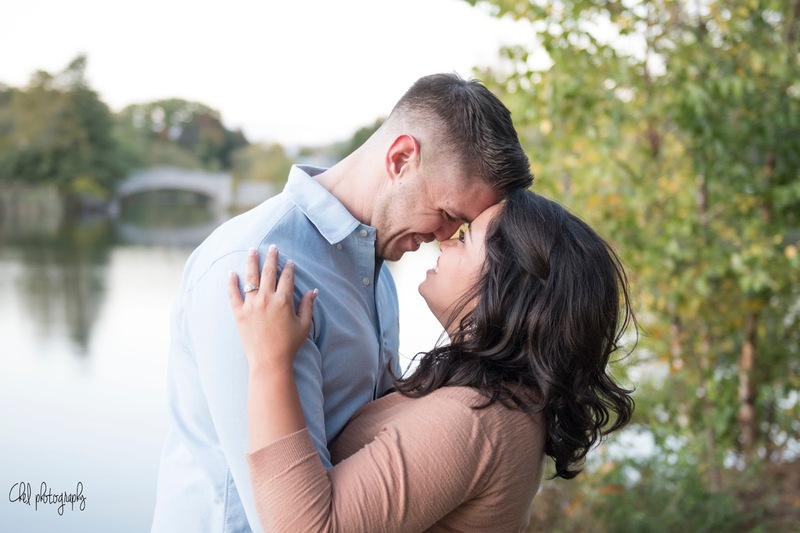 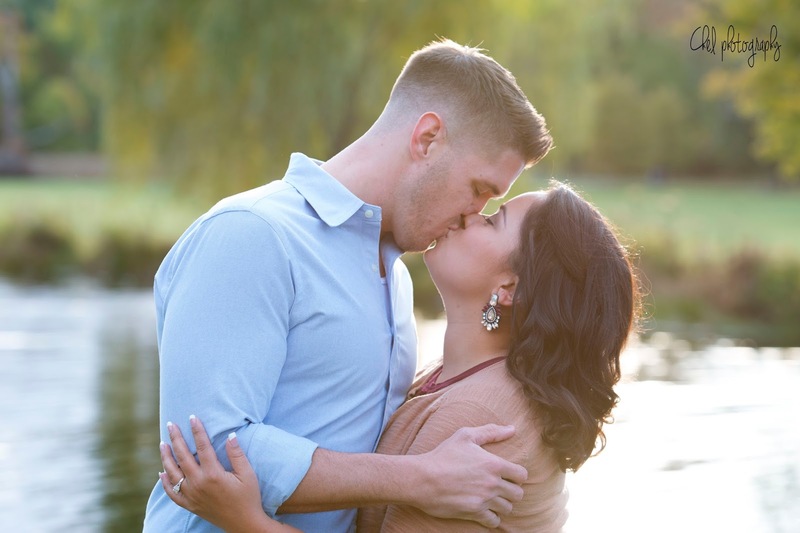 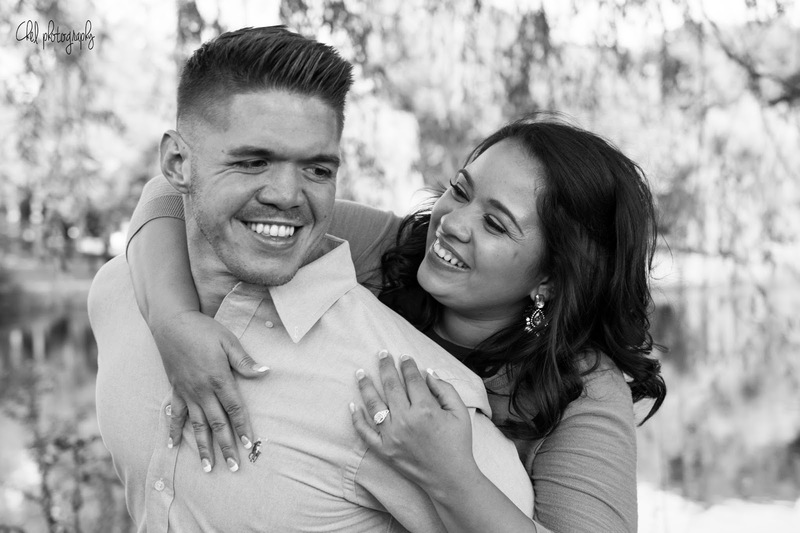 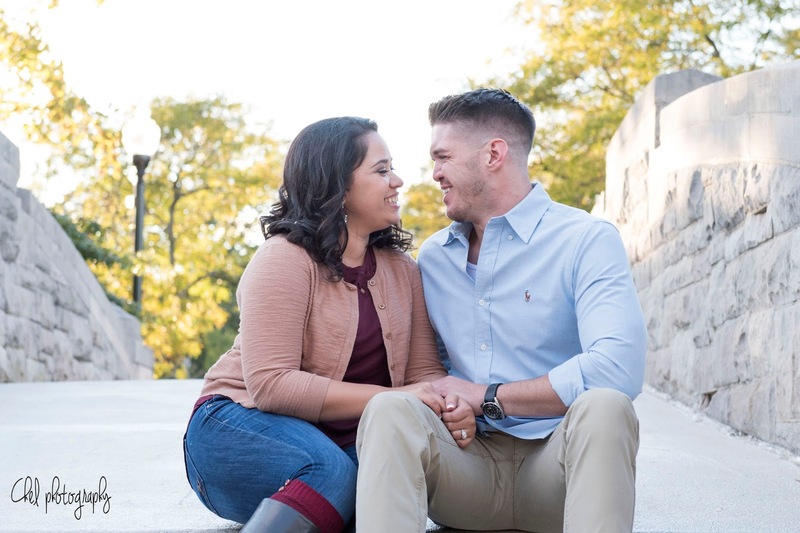 Michael proposed to her at Verona park, so it was an obvious choice for their engagement session. The couple met while teaching at the same school and are now inseparable. 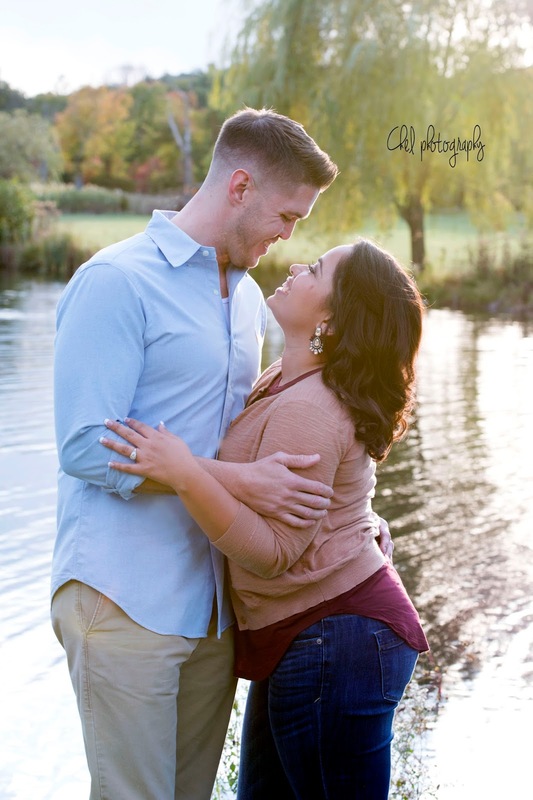 These two are so in love and it shows in every photograph. 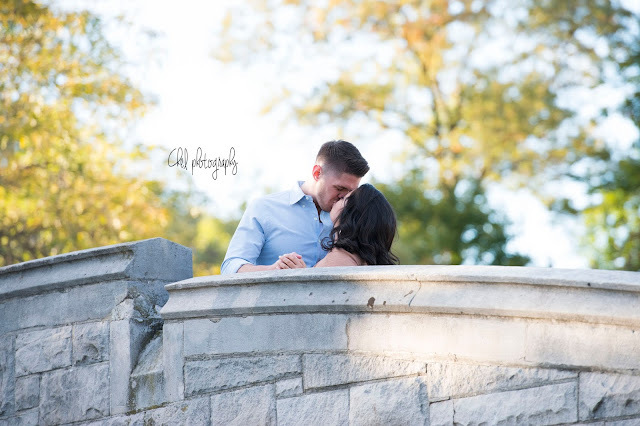 They needed no direction at all, and I am pretty sure they forgot I was there half the time! A beautiful fall day and an absolutely beautiful couple! I could not be happier or more excited to be photographing their wedding in 2017!